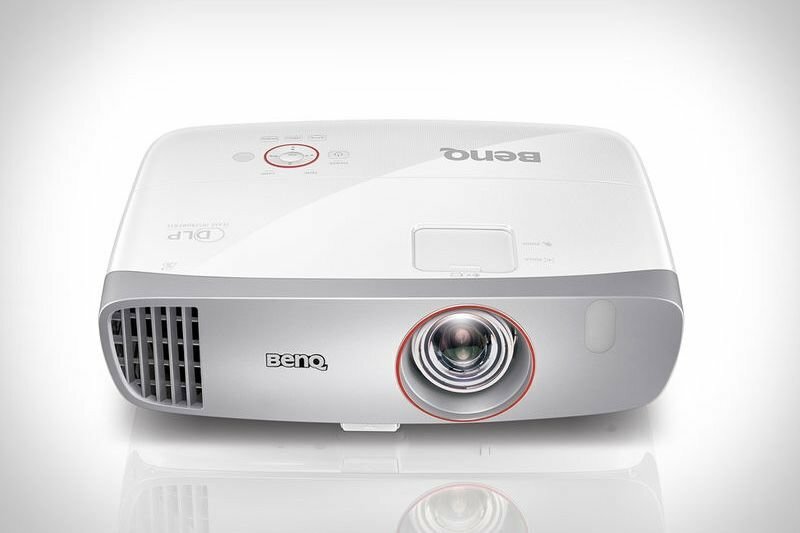 Behold the BenQ Gaming Projector. It is intended to be an option that will work effortlessly to enhance the HD content or gaming experience. The projector is built for gaming and projects content in a 1080p Full HD, with an exceedingly low input lag. This will ensure that there won't be any delays between the console and what is projected on screen. Ces 2018 Introduces Lg 4k Uhd Projector, Beams Anywhere! Lg Expands Its Home Projector With Probeam And Minibeam Models! Video: 7 Kitchen Gadgets Put To The Test! Video: Must-have Gadgets For Men!